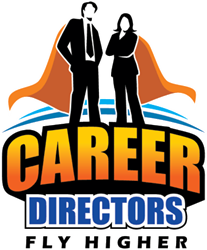 Since launching their library of downloadable expert tip sheets in March of 2013, Career Directors International has expanded upon the concept to now offer best practices in 24 different core areas for resume writers, career coaches, and career entrepreneurs. Sourced from the top minds in the industry, they provide at-your-fingertips advice to those wanting to save time, avoid reinventing the wheel, and know they are accessing the most up-to-date and cutting-edge data. When Career Directors International (CDI), a global member-based organization of resume writers and career coaches, launched their Best Practices Tip Sheets program a year ago, they knew the sky was the limit on what could be done to improve functionality for industry professionals. Working with the guidance of their volunteer-based education committee, CDI has sought to address timely issues that plague their members. CDI staff and volunteers have their ears to the ground, constantly monitoring internal discussions and industry trends and changes. In this manner they are able to pinpoint what their members need to know now so that they can deliver the standards that are needed industry-wide. Committee members work with the membership and other industry leaders to solicit, research, curate, and edit data to produce 1-2 tip sheets each month. Each tip sheet is meant to provide immediate value with a ready-made tip sheet that can be shared with job seeking clients or used by the professional to master a new skill set. The Best Practice Tip Sheets are just one of hundreds of ways CDI supports professionals within the careers industry. Members also have access to complementary resources including discussion support groups, mentorship programs, thousands of downloadable resources, articles, and tools; trend reports, business and marketing strategy, webinars and teleclasses, and over 70 hours of on-demand expert classes. More information can be found about membership on CDI’s benefits page. One of the most important reasons to have an opt-in mailing list of resume prospects (gained by getting visitors to your website and blog to sign up for your mailing list) is to smooth the peaks and valleys of your resume writing business. If you've been in business for any length of time, you know that you're going to get tons of calls in January, April, and September. But you might find yourself twiddling your thumbs in July, unless you have a way of generating business. That's why you continuously build a list of prospects, but don't wait until you need the client to fill a spot to start turning them into clients. Start from the moment they sign up for your list. If you do, when a spot comes open you'll have your choice of ideal clients from which to choose. You'll never be without the exact clients you want at the exact right time. Here's how. Jobseekers have problems. They have issues that you can solve with your expertise. If you can describe issues that your audience has and tell how you can solve those issues, then you show them that you provide solutions for them. But remember to solve the problem they ACTUALLY have, not the one that they THINK they have. Jobseekers think they need a resume, but what they really need is job search support. They need someone to look at their skills, eduction, and experience and package it in such a way that it is attractive to someone in the position to hire them. In other words, you don't sell resume services … you sell interview-getting services. This might sound strange, but there will be resume prospects that you really can't help. But, you'll know someone else who can help them. It's important that you refer them to those people because 1) you've just made yourself a resource to your audience and 2) those whom you refer will remember the kindness and return the favor. Only recommend people you know will do a great job because next time that person needs work that you can do, they'll contact you again. Many prospective resume clients will come to you already frazzled. They need so much help that they don't even know where to begin. Take charge of the call (or email) and help your potential client make a list of what needs to be done ("You need a resume, cover letter, LinkedIn profile update, and interview coaching") so that you can determine if you are right for the position. Help them think through the actions and work needed to reach their goal. Focusing on the goal will help your client focus too. 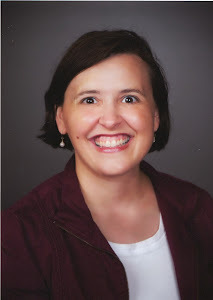 On the NRWA E-List, Tiffany Benitez asked about using Groupon in her resume writing business. Groupon and similar services (LivingSocial, local daily deal sites, etc.) can be a great way to boost the visibility of your resume writing business and drive new clients and revenue. I personally know of one NLP (neurolinguistic programming) practitioner who secured 6,000 new clients to a membership program he promoted through Groupon. A few years ago, I advised a marketing client on their local Daily Deal launch, and it was the Daily Deal site's most successful promotion to that date (and still ranks in the top 10 all-time), so this is a topic that I know something about! They sold out of their special offer, selling $30,000 in gift cards in under 12 hours, although the promotion was set to run for 72 hours (they netted $7,500 – the gift cards sold for 50% off their retail price, and they received 50% of the net revenues). However, Groupon also has the potential to ruin your business. One-third of businesses who offer Groupon deals lose money on them. And really, you should look at it as a marketing expense, rather than a revenue generator. (There are better ways to jump start your marketing.) So tread carefully. 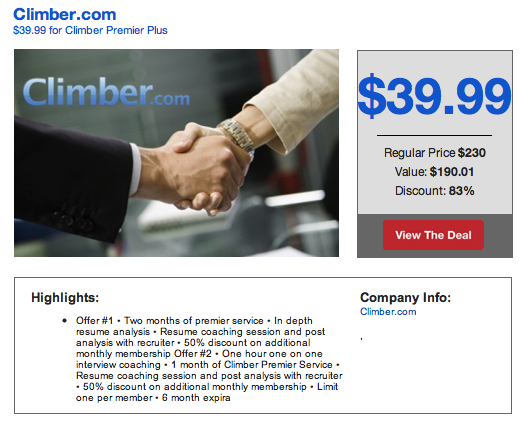 How do you know if Groupon (or similar services) are right for you?Services like this work best if you charge under $500 for your typical resume/cover letter package and/or you really need clients. Are you willing to use it as a lead generation service and work to build your mailing list in the hopes of converting some of these folks to full-price clients eventually? Groupon *can* work for service businesses, but not how you would typically think of it. Instead of offering your typical resume and/or cover letter service as your Groupon special, instead offer a product or "fixed" service that can be a "lead-in" to your regular career communication services. Doing a resume for 65% off when it takes you 100% of the time and effort it normally does, doesn't work. However, you can use Groupon (and other services, like Fiverr.com) as a lead-generation tool. But you need to do it in a way that you're leveraging your time wisely. Resume review (using a standardized template form) and ebook – regularly $79 (even if Groupon sells it for $39 -- you'd get around $20), you can do a review in 15 minutes (or, partner with a new resume writer to do the reviews and help serve resulting clients). Fixed-term membership program – for example, a 4-part course on writing your own resume. (As you know, lots of people who purchase self-help resources end up upgrading to a done-for-you service). Other fixed-term topics that may lead you into your full-priced resume services would be things NOT related to resumes/cover letters directly -- i.e., salary negotiation, interviewing strategies, making a career change, LinkedIn, or creating a brag book for your career. One-on-one coaching session (structured session on a specific topic -- like interview preparation or LinkedIn Summary Review or salary negotiation) or a discount on a multiple-session coaching package (like 4 or 6 coaching sessions). Consider your price point for what you offer carefully. You are asked to discount what you're offering up to 90% (off retail pricing). Know what your time value is (base price you charge per hour, even if you don't actually bill clients an hourly rate) so that you're not overcommitting yourself. Take into consideration not just the time you're spending servicing clients, but also the time to set up the offer and provide customer service (including answer questions from prospective buyers). Before submitting your application to Groupon, prepare yourself/your business. For example, if you want to do offer #1 above, you'd want to put up a page on your website with the $79 critique + ebook offer (so they can see you already sell this at FULL price -- even if you haven't sold any yet). You also need to write the ebook so you can show them a sample if they ask. If you wanted to do offer #2 above, you'd go ahead and put together the workshop curriculum and teach it at least once (even if it's offered as a bonus at no charge for existing clients) -- so you can record it and provide a copy of the recording to Groupon to show the value (if requested). And, most important, have the systems in place to facilitate a flood of orders, if it materializes. When you're using Groupon as a lead-generating tool, it's really to build your mailing list. So you want to make sure you have a mechanism in place to capture their information when they redeem their Groupon voucher -- for example, using an autoresponder (like AWeber) with a form to enter their name and voucher number that returns an email requesting they send their resume as an attachment, and providing the download link for the ebook, and then has a series of emails that lead them into the purchase of your other services (resume and cover letter, LinkedIn critique, LinkedIn training program, etc.). Again, you want it as automated as possible. Let buyers buy one voucher for themselves and one as a gift. Research offers made by similar practitioners in other markets. This can also help with your application to Groupon by showing what's worked in other areas. Research what's being offered in YOUR area too. Look at past deals -- what sold well? What didn't? If you get turned down by Groupon, consider local daily deal sites instead. Two local newspapers in my area offer their own daily deal sites. Google "daily deal" and "your city" to find a local site. Also, you could consider offering your OWN daily deal. You can use a service like Constant Contact's "Offers" (which has a social marketing component), or Facebook Offers on your Page (as long as you have at least 50 Likes). What are your thoughts about using Groupon in your resume writing business? Leave me a comment or question below. 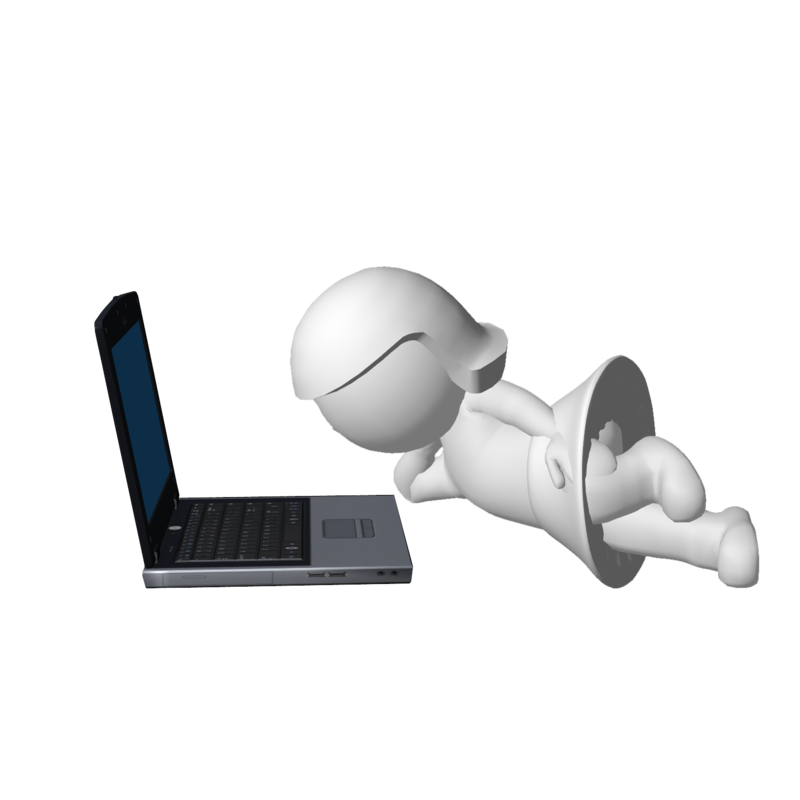 Social media is an excellent tool to use to generate more leads for your resume writing business. At your fingertips you have access to thousands of people -- it's a networking event on steroids. But, how do you use social media to attract the right audience and generate the right leads for your resume writing business? Spell Out Your Goals. You can't start any type of marketing without a goal. In this case, it's lead generation. How many leads do you want to generate -- and in what period of time? Exactly who do you want as a lead? What makes a perfect lead, and what would attract that perfect lead? Create Compelling Content. If you want someone to trust you to give them information so that the lead can become a prospect, you're going to have to work for it. Great content uses images, video, audio, and is engaging and relevant to the audience. Put Sign-Up Forms on Social Media. You can put a sign-up form right on Facebook, and Facebook can become the landing page. When applicable, put the sign-up form where the content is so that you can get a higher conversion rate. Spend Some Money. If you've created an awesome content marketing strategy, but hardly anyone is seeing it, then it might be time to pay for sponsored posts on social media networks that have that offer. Capturing leads is one of the ways that you can use social media advertising without spending a fortune. Offer Something Substantial. Giving away a freebie to get a lead's email address is standard practice -- but what you need to offer nowadays to get the prospect to opt-in has changed. You need to offer something of genuine value -- getting someone to opt-in to an email newsletter is no longer seen as valuable to potential clients. Instead, offer a special report, e-course, or teleseminar recording/transcript. Create Multiple Landing Pages. Create a new landing page for each social media network so that when your audience clicks through the link on your content, they are taken to a special page that welcomes them and makes them feel at home. With the number of people within your target audience using social media, making social media work for you as a lead generation tool is a no-brainer. Want to learn more? 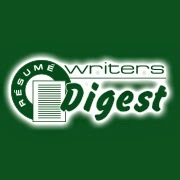 Check out "Using Content Marketing in Your Resume Writing Business."